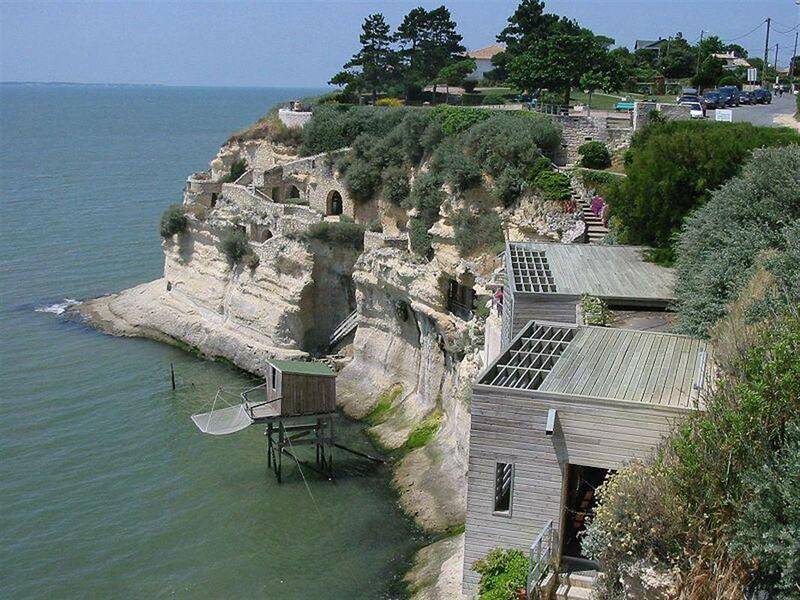 The caves of MATATA and REGULUS offer a stunning panoramic view over the Gironde estuary and surroundings. These cavities in the cliffs are the result of the dissolution of limestone, which were then dug out by man. Visit the caves from mid March to mid November.